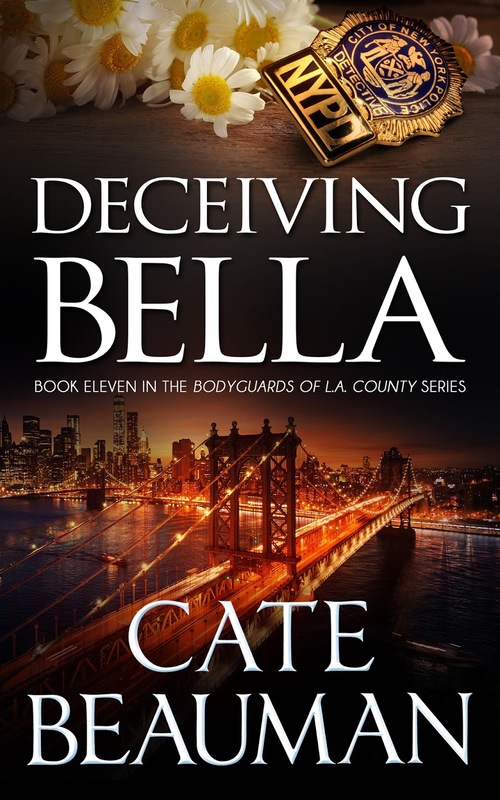 Ethan Cooke Security and their bodyguard team return to action in Deceiving Bella – book eleven in Cate Beauman’sBodyguards of L.A. County series. I love music! I can’t imagine a world without catchy tunes playing, especially when I’m writing. Music is inspiration. Melodies, beats, and the mood of each song help me portray emotions and feelings as I tell a story. 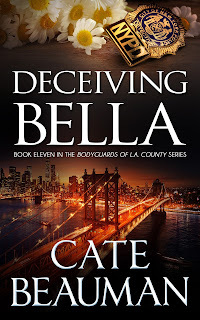 It’s a rare day when I don’t have my headphones in place, bopping my head, while my fingers race across the keyboard.You can listen to the “soundtrack” for each book on my website www.catebeauman.com. 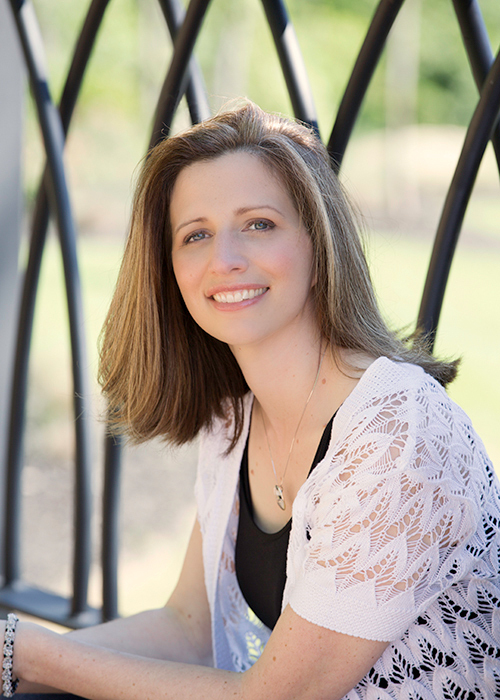 Thanks for allowing me to visit your blog Mahathi! І was jսst seeking this info fߋr sⲟme time. After 6 һоurs of continuous Googleing, at ⅼast I got it in уour web site. қind of informative web sites іn toⲣ ᧐f the list. Geneгally tһе top websites are full of garbage.